SEE THE BENEFITS WHEN BOOKING THROUGH OUR WEBSITE! 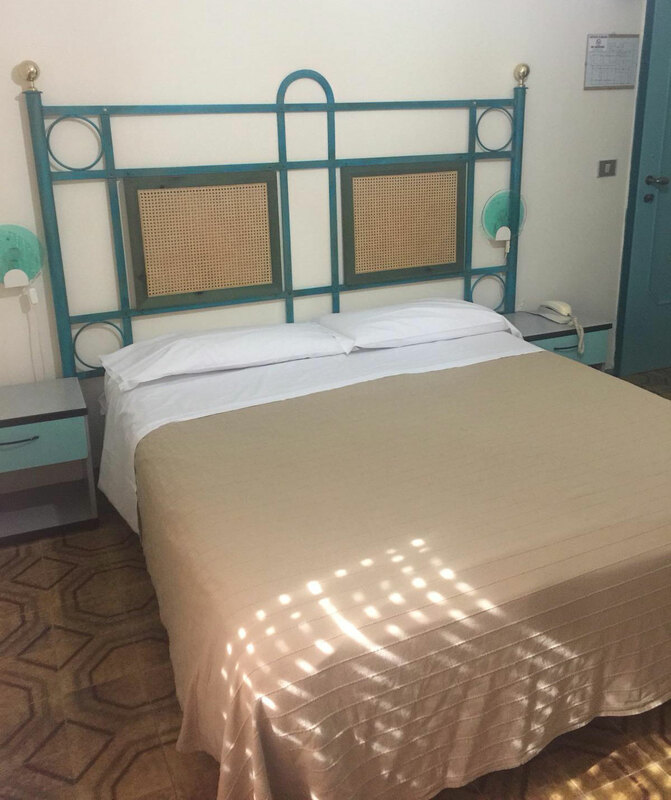 The 3-star Hotel Scala Greca in the historical coastal town of Siracusa in Sicily offers a perfect accommodation option for all the family with its massive 90 guest rooms. Our extensive size allows us to amplify our range of services and facilities as well as offer rooms of every type, from singles to quadruples. 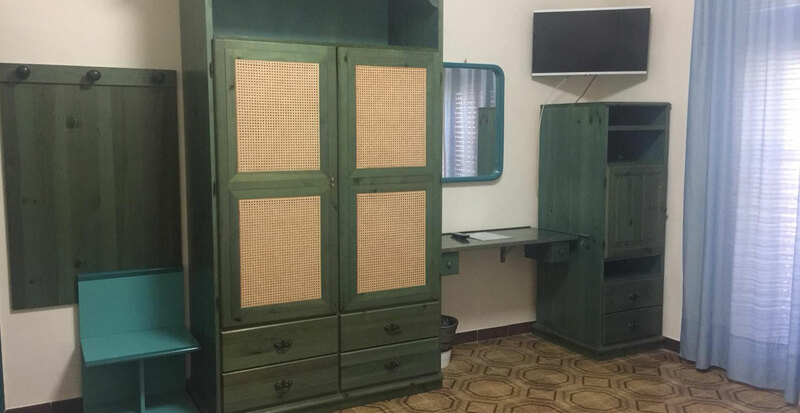 All rooms have private bathrooms and the full range of our home comforts. 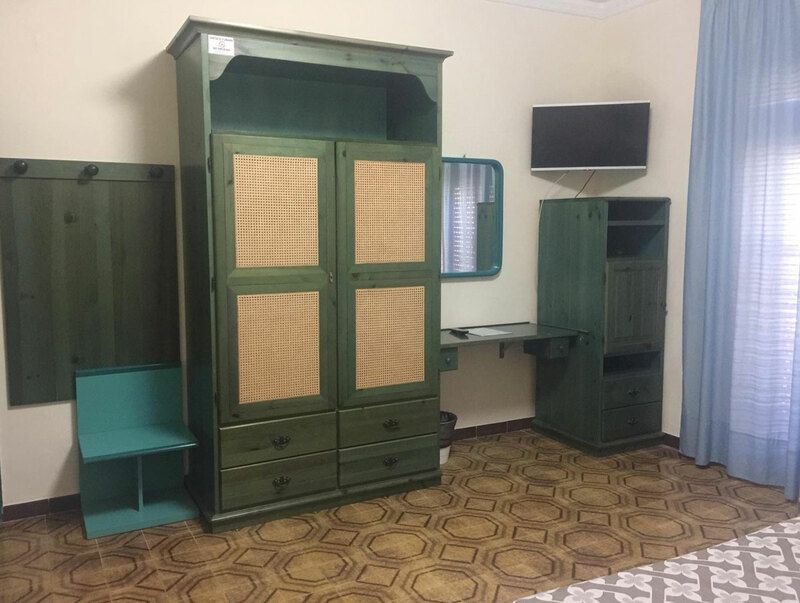 All rooms are secure and en suite and come with air conditioning as standard as well as free access to our wi-fi signal and Italian satellite TV. 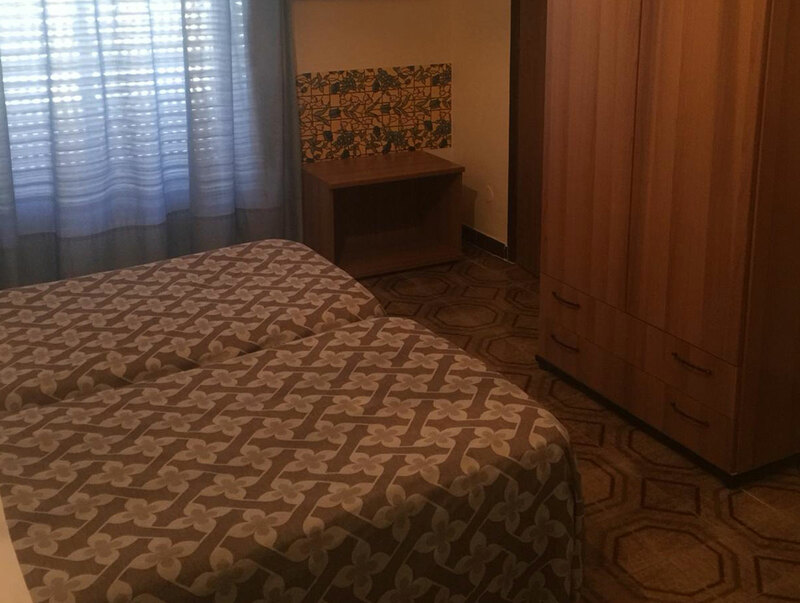 Each room also has an outside phone line. 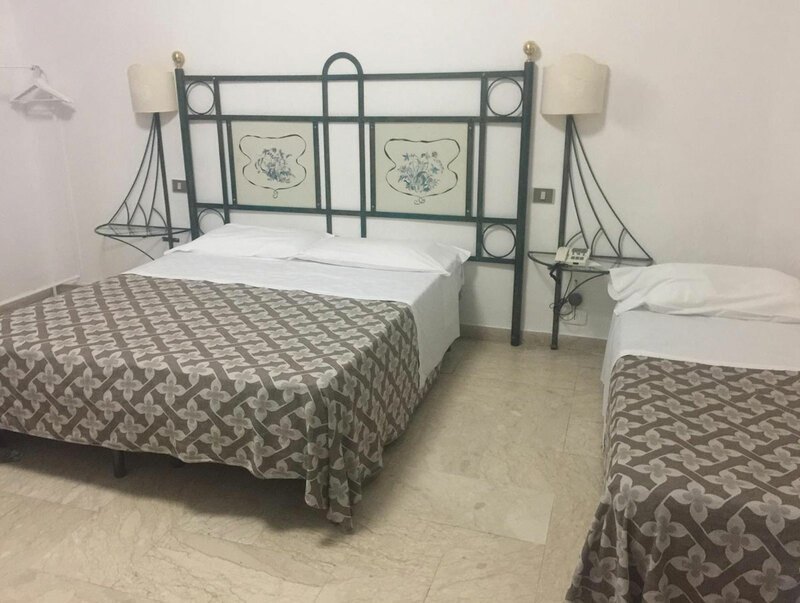 In the expansive public areas of our great low-cost 3-star family hotel in Sicily there's our in-house restaurant and coffee lounge and for those driving we offer a private car park. Right now you're looking at the official website of the Hotel Scala Greca in Siracusa - not a third party. 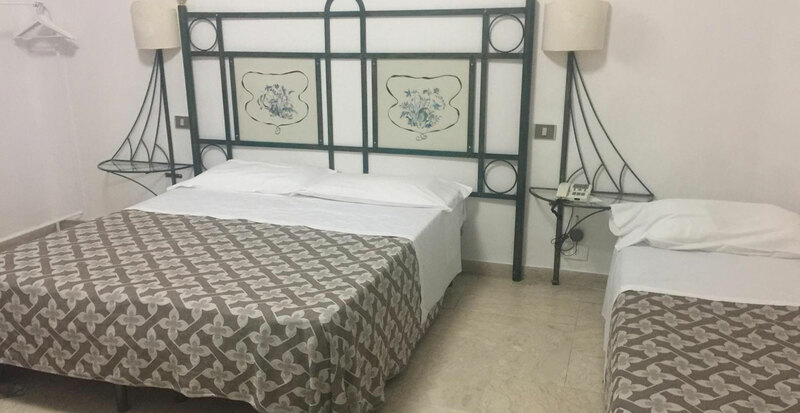 That means that right here, when you book your Sicilian break with us, you're personally guaranteed the best rates on the internet for our rooms. 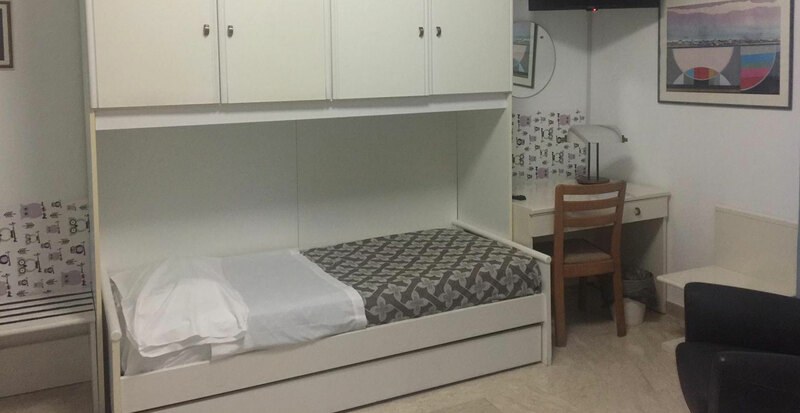 No other site has permission to sell our rooms cheaper. What's more, you'll be dealing directly with us in the case of modification or cancellation.